I am up before 9 am. I make my way to Madre Tierra around noon. 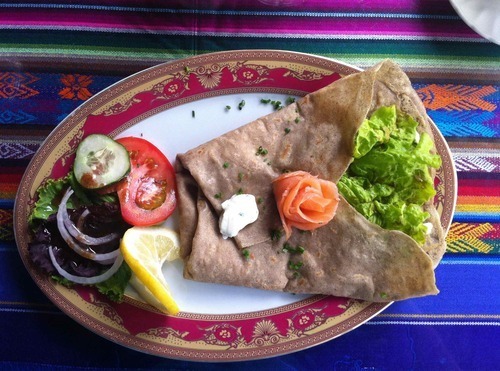 A French chef makes me a French crepe with smoked salmon and buckwheat flower for lunch. I walk back from Madre Tierra and have a tea with Pat at Sambuca’s. Will joins us. I make a batch of cacao paste, almonds, honey and coconut oil chocolate. Pat and I eat dinner at Jardin Escondido. Pat and I go to the circus. Amazing 2 hour performance for $1. Lots of clown acts. 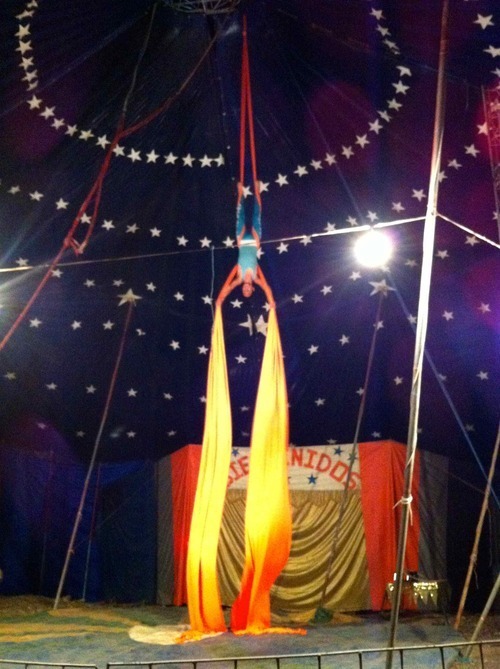 A young girl suspended from rings. A young boy with a balancing act. Two adults doing acts high off the ground. The popcorn is popped and sold, along with candy apples made on the spot.